When Alexa announced she wanted to give her teachers and bus driver gift cards to the local froyo place, I got to work searching the Silhouette store for a fun way to present them. 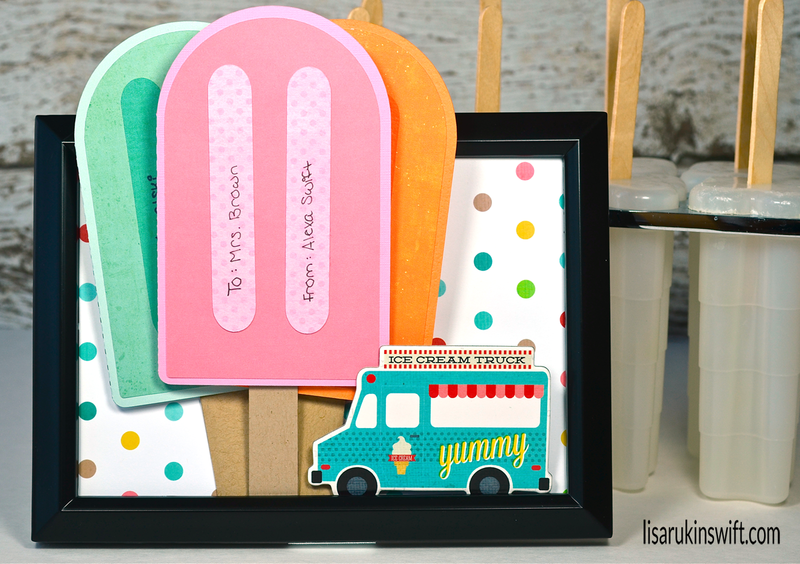 I came across this adorable popsicle gift card holder cut file by Lori Whitlock and readied the Silhouette. Alexa chose the papers from my stash (enough to create these in four different colors) and did all of the assembly herself. I think they turned out so cute! Here's a look at the aqua version. I love how she got creative and used the pieces meant as the popsicle's indents to write "to" and "from". I think being able to buy a cool treat (and not having to pay for it) will be much appreciated on a hot summer's day, don't you? 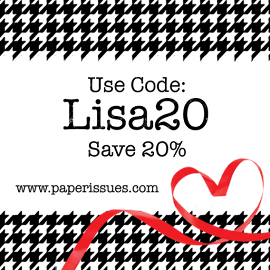 Be sure to check out the "Teacher Gift" tab on the home page of my blog for a list of other great teacher gift ideas. Linking to Crafty Creations No. 18 at the Memory Nest. They are so fun and bright, Lisa! Great idea ! They turn out really cute ! these are sooo super cute!! What a great idea!!! I loveeeeeeeeeee these!!!!! Seriously cute, Lisa, you and Alexa did a wonderful job! Oh my goodness! Such a great idea! I love the colors. This are so sweet! I love those big popsicles, such a great idea! Aw, really cute! What a great idea! 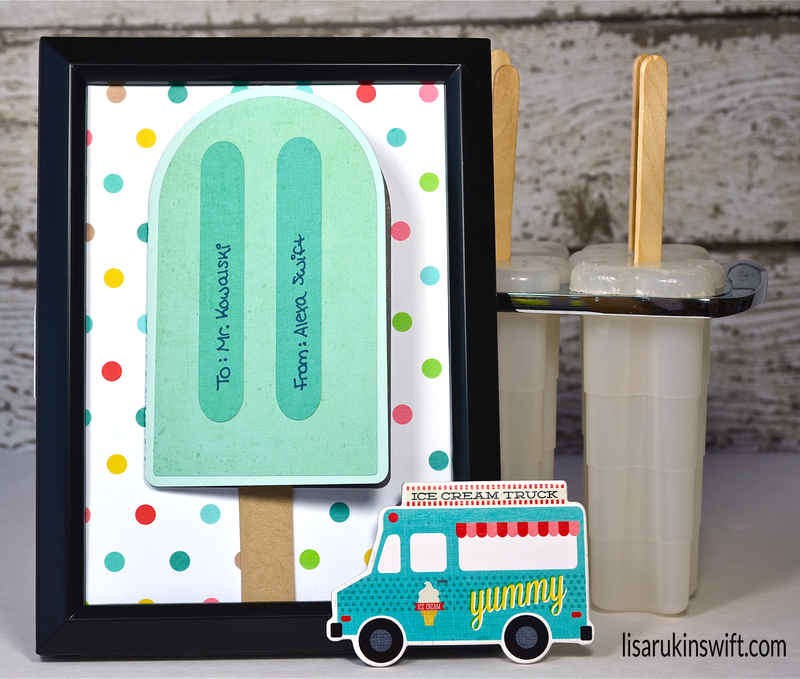 Those popsicle's are so stinking cute. I bet every teacher will be thrilled. Have to say I love your photography display skills. 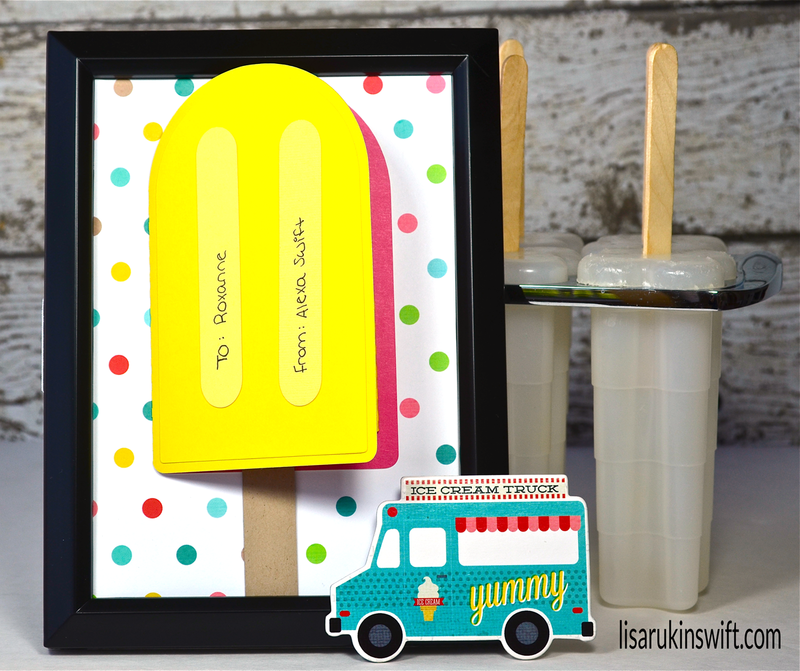 So cute to have the popsicle molds in the background and that colorful frame. So fun Lisa! Awesome idea! These are too cute, Lisa!! Such a fun idea for teacher gifts!! That is soooo adorable. I love the colors. Lisa, these are absolutely adorable!!!! What a team you and your daughter make! Sweet cards! I love this fun project!!!! So adorable! Those are so cute! As a teacher, I would love them! :) Thanks for linking up at TMN!